Speaking of coffee and blue jeans, I was in Newport the other day (photos above) when a little hipster bird told me about Empire Tea & Coffee. But don't be afraid! It's NOT for hipsters only. Definitely not. It's actually where lots of native Newport'ers go for fantastic coffee, tea, and sweets. Empire has three locations, two in Newport (We visited both that day.) and one in Middletown, but a lot of people are partial to the Broadway/Newport location because it was the first of the three. Impress your friends and family by taking them there next time you're in the vicinity. They'll love you for your keen knowledge of all things NOT tourist-y on the other side of the bridge. I swear. To find out more about the braid in my hair, click here. 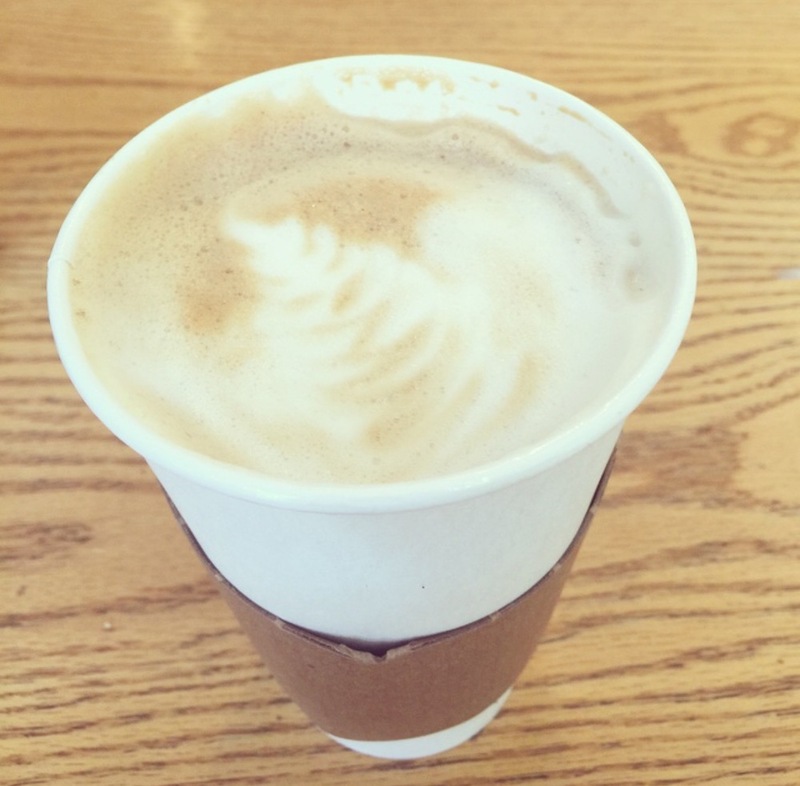 Photo Credits: All photos (except for the latte) courtesy of Ashley Farney; To see more of her work, click here.